If you ask us what could be the best way to start 2019, we have a solid answer. 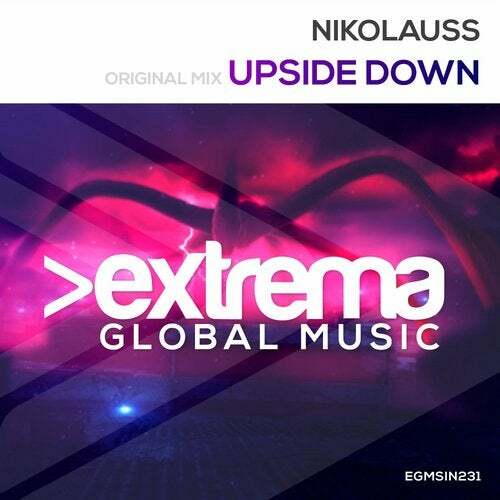 Nikolauss new tune, Upside Down does exactly what his name tells, it shakes you upside down with a wonderful epic uplifting melody and the signature sound from our shiny diamond Andrei. Please enjoy this and have a wonderful 2019 from Extrema Global Music.